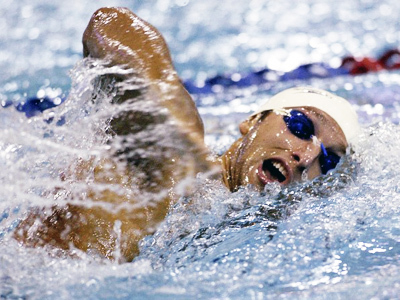 The Russian city of Kazan has been awarded the right to host the World Swimming Championships in 2015. ­Meanwhile, the Mexican city of Guadalajara will stage the prestigious event in 2017. Hong Kong was the third city taking part in the bid to host either 2015 or 2017 tournaments after Montreal dropped out of the race. World swimming body FINA made the announcement on Friday just before the start of the 14th Swimming Worlds in Shanghai. 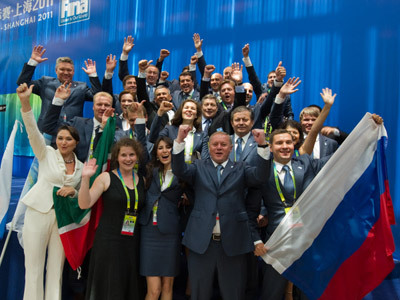 According to Russia’s sports minister, Vitaly Mutko, believes Kazan will have all the necessary infrastructure to host the World Swimming Championships at the highest level. New sporting facilities are being built in the capital of Russia’s Republic of Tatarstan, which is to become the venue for the Universiade (World Student Games) in 2013.